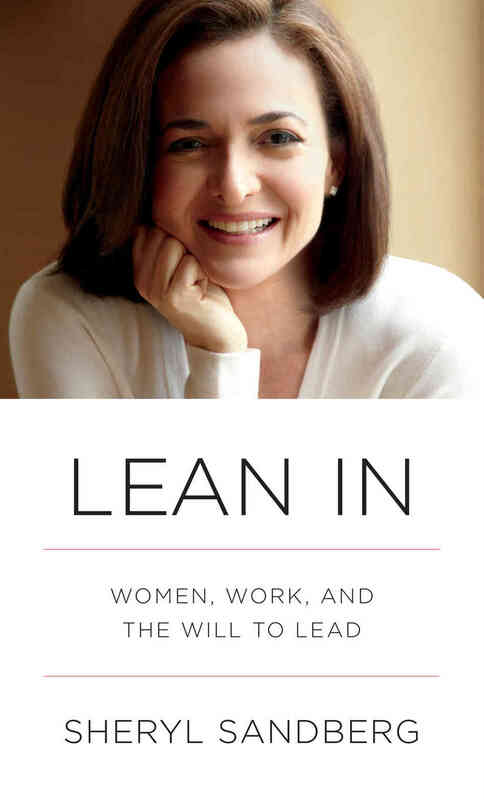 On a recent vacation in Hawaii I finally got round to reading “Lean In” by Sheryl Sandberg, the COO of Facebook. This had been on my reading list since attending Avril Henry’s ‘Great Leaders are Made’ program earlier in the year. The book described as “The business manual of the year” by the Times has received a multitude of media coverage and testimonials from key figures including Sir Richard Branson, Mark Zuckerberg and Chelsea Clinton. 1. Honesty and authenticity are key leadership attributes. These are attributes we talk to leaders about frequently at my workplace, the IECL. Sheryl talks about exploring this with Fred Kofman, founder of the conscious business model to make her a better leader. 2. Mentorship and sponsorship are key for success in business. I can testament to this from recent business success supported by a powerful mentoring relationship. 3. Having a supportive life partner who supports you and doesn’t compete is a great benefit. My husband Owain has been one of the biggest supporters of my career and always encourages me to be the best I can be. 4. Women need to lean in, sit at the table and take risks – I have seen this first hand in board room meetings where women can have less presence because of their voice. I love seeing an assertive woman make a positive impact. 5. Lean in until childbirth – not years before! Sheryl talks about not leaving a job before you leave having seen experienced women leaning back from opportunities due to wanting a family in the future even a decade before this is reality. She encourages us this is the time to lean in, continue to add value, seize opportunities and ensure you come back to a job you will enjoy! 6. Think of your career path as a jungle gym and not a ladder where you can step down and across in order to climb higher. I love this analogy and that challenging yourselves with a sideways move into a new can be just as constructive as taking a step up the traditional ladder. 7. Be champions of other women in leadership! Sheryl quotes a former secretary of state Madeleine Albright who once said “There’s a special place in hell for women who don’t help other women” which I cannot agree we more. We need to work together and pay our success forward to the next generation. 8. Importance of open feedback and receptiveness to learn. The best leaders are the ones who are open to feedback and continually learning. Sheryl describes a successful negotiation from a colleague who then asked what they could have done better. If we only believe our own truth we lack self awareness and mindfulness, key attributes of inspirational leaders. 9. Success and likeability. When a woman excels at her job, Sheryl writes about her experience of hearing remarks such as she may be accomplishing a lot but is “not as well-liked by her peers.” as male coworkers and is probably “too aggressive”, “not a team player”, “difficult” etc. I have come across such hostility and do not feel the need to be liked but respect is key. I also happen to think that being nice is one of the most underrated positive business traits, we’re all human after all! 10. Speak your truth – like young children do Sheryl encourages us to speak our truth for a more authentic leadership style. I have the pleasure of currently collaborating with a leader who does this remarkably, always in a mindful, calm and collected state. I think women and men need to work together to make the workplace more balanced and that we such all take a lesson from Sheryl and lean in to opportunities and challenge ourselves!